Top 10 counselorssoapbox.com mental health posts. Just in case you missed one of these. 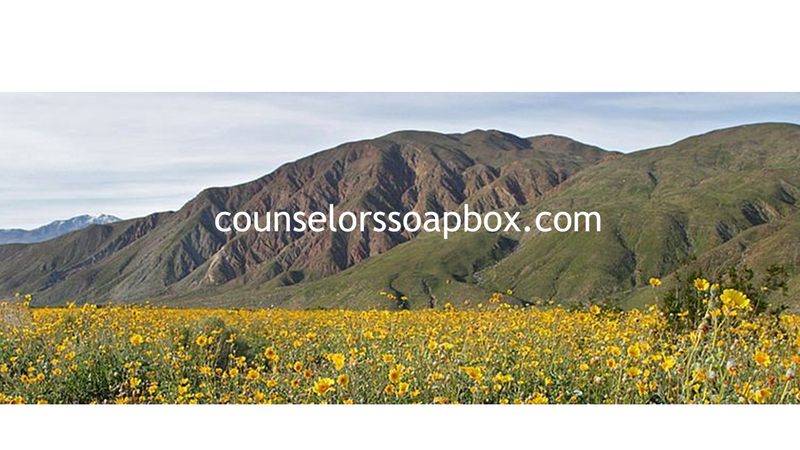 Here are the top 10 counselorssoapbox.com blog posts for the month of August. Do therapists tell parents what kids say? This entry was posted in Counseling and Therapy and tagged Bipolar Disorder, Counseling, David Joel Miller, Depression, emotions feelings, Mental Health, Mental illness, self-esteem, Therapy by David Joel Miller. Bookmark the permalink.